AirAsia customers can now ask Apple’s Siri to check their upcoming flight status or interact with a new AI-powered chatbot called AVA a part of a facelift of its customer-facing technology. The low-cost carrier unveiled its new chatbot this week in Malaysia along with a new homepage and revamped app designed to make its services more user-friendly. AirAsia to establish a hub in Indonesia’s Lombok. Users of Apple’s iOS can now ask Siri about flight status and use an interactive map that pinpoints all AirAsia’s destinations in a single page. They can also select the nearest departure and arrival airports and filter by the number of stops and duration. Also available on the app is enrolment in AirAsia’s Fast Airport Clearance System (FACES). Users simply click on my account and take a five-second video of their face to allow them to clear security and board their flight seamlessly. Another app feature allows passengers to search for the lowest ticket prices through the integrated Low Fares Calendar. 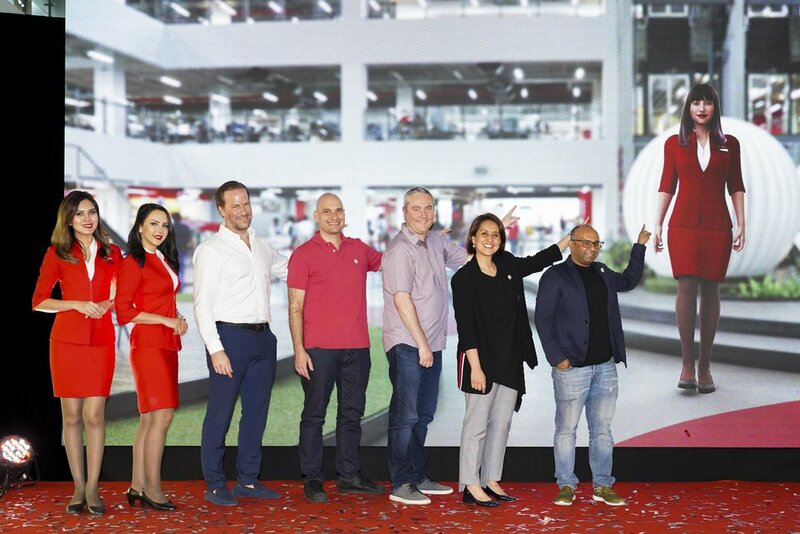 AirAsia’s app has 3.3 million monthly active users and AirAsia deputy chief executive (digital transformation and corporate services) Aireen the new-look website and app boasted a better, faster, more intuitive experience. “We are always working to enhance our guest experience, and we will be adding more mobile app features in the months to come so it is no longer just a flight booking platform, but your complete travel companion,’’ she said.